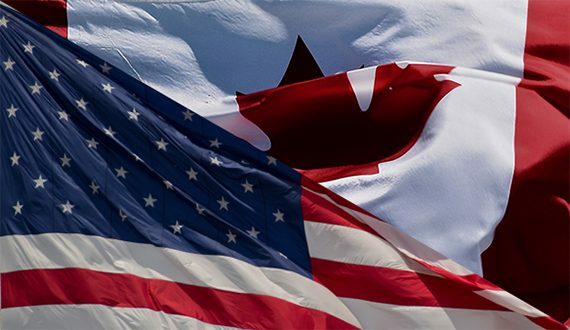 Canadian corporations and individuals are increasingly encountering the very different and complex United States tax system. Our US Tax Services Group assists corporations and individuals to safely maneuver their way through this system by providing effective US tax planning and preparation of all necessary corporate and personal income tax filings for both US expatriates and Canadians. We are one of the few Alberta-based United States Internal Revenue Service Certifying Acceptance Agents. 1040 – US Individual Income Tax Return and Information Reporting 3520, 3520A, 5471, 8938 etc.